It was a big night at the Writers Guild of America Awards for the Television Series Barry, The Marvelous Mrs. Maisel, The Americans, and The Assassination of Gianni Versace. A string of series were also honored over last night, as well as over the past several months, including FX’s spy family drama The Americans which earned the drama series honor for its final season. Amazon retro darling The Marvelous Mrs. Maisel won for comedy series, FX’s true-crime limited series The Assassination of Gianni Versace: American Crime Story won for adapted longform series, and Hulu’s Stephen King-inspired thriller Castle Rock for original longform series. 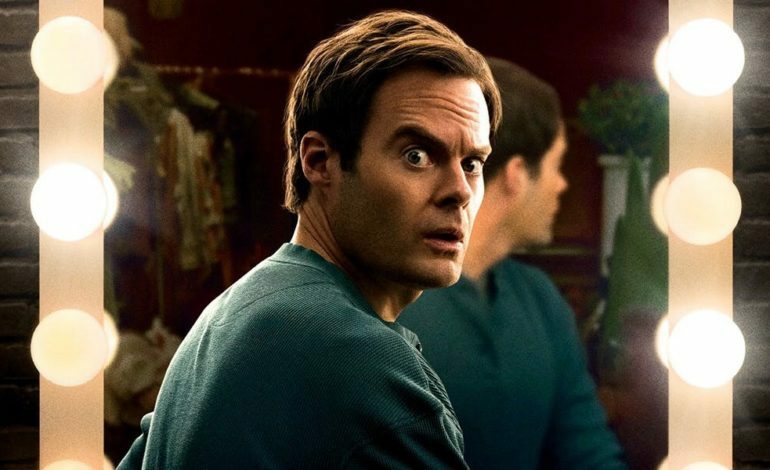 HBO’s hitman comedy Barry also garnered two award wins for both new series and episodic comedy. Host Chelsea Peretti took to the podium at the West Coast ceremony, starting with a self-aware self-deprecating monologue of the Hollywood scribes, characterizing the galas as having “all the glitz and glamour of the Oscars without the pressure of public interest.” “I’ve been going to so many Hollywood parties, it’s refreshing to just look out and remember what regular people look like,” Peretti quipped. Indeed, even the evening’s biggest winners lived up to the writers’ out-of-the-spotlight reputation, as a litany of honorees offered worshipful onstage shout-outs to Howard, who sat stage-side in L.A. awaiting his turn to pay tribute to his frequent screenwriting duo Lowell Ganz and Babaloo Mandel, who received the Laurel Award for Screenwriting Achievement. When Howard finally took the stage, he likened the experience to seeing the many A-list actors that spread themselves out amongst the Academy Awards ceremony,”[But] this is the WGA — you get Ron Howard.” Next to Howard’s famed duo came Joan Meyerson who received the Morgan Cox Award for her guild service; and showrunner Jenji Kohan who received the Paddy Chayefsky Laurel Award for Television Writing Achievement for her game-changing work on series including Weeds, Orange is the New Black, and Glow. He also poked fun at the recent political missteps, joking that the WGA “knew by hiring me there’d be no blackface scandal.” Going on to mention and quip about Netflix, Amazon, and the man who directed and starred in A Quiet Place, John Krasinski.